Google and Salesforce have strengthened their ties in the last week, and it promises to open up some valuable data for marketers using the Salesforce platform. 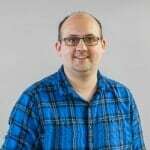 As part of the partnership, Google data and Salesforce CRM data will now integrate, meaning that marketers using Salesforce can start to see Google data against their own data, allowing them to determine what a sales prospect may be searching for online, what pages they are visiting and other pieces of key Google insight. The news follows Google’s enhanced partnership with Marketo, as the search engine looks to close the loop between search marketing and marketing automation. 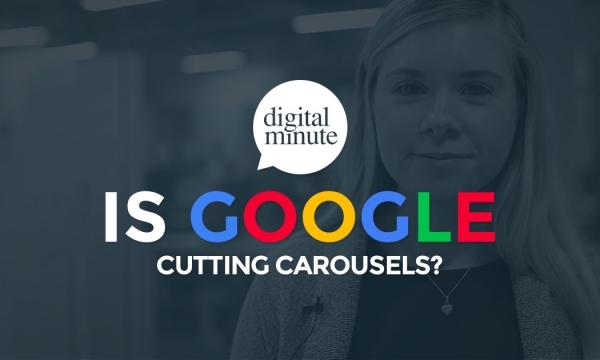 Hello, I’m Steve and on today’s Digital Minute, we’re looking at Google’s tie-up with Salesforce, and what it means for brands. The partnership allows Google to integrate Salesforce CRM data with tools such as Analytics and AdWords. That means that advertisers using Salesforce will have access to much more data on their users, such as websites they have visited, what they have been searching for, and location data. 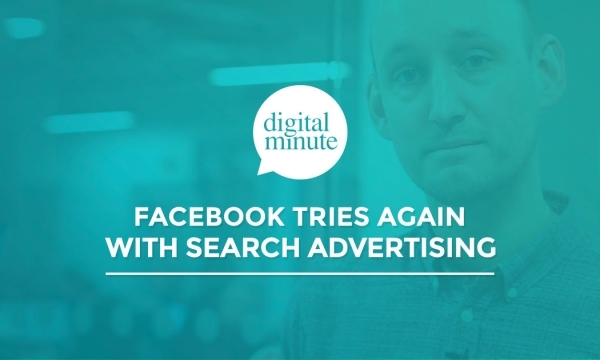 What does this mean for advertisers? Well, it opens up huge amounts of Google data that they can use alongside their own CRM data to understand how audiences behave away from their content, deploy more intelligent automation campaigns and deliver much more targeted ads and content. With Google recently announcing a partnership with the automation platform Marketo, Google is clearly trying to close the loop between online search and marketing automation, and this is something that markers need to keep monitoring. We’ve taken a closer look at what this all means, over on our blog. Thanks for watching, I’m Steve Clarkson, and that was your Digital Minute.